Do you need help with property maintenance? Fill out this form to get in touch. 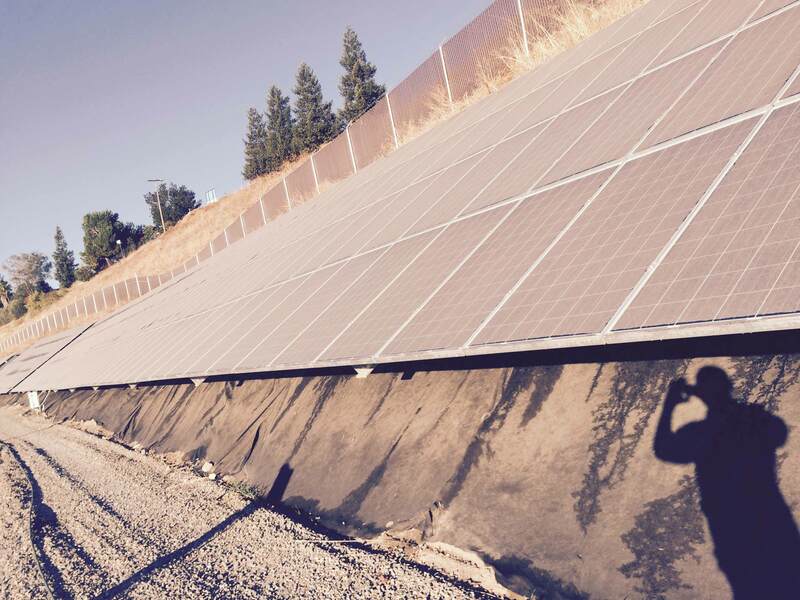 Since 2003 Clarke Property Maintenance, Inc. has provided exterior maintenance to large-scale properties such as corporate campuses, university campuses, retail outlets and hospitals throughout Northern California. Your property is our priority! 24×7 – 7 days a week – 365 days a year. Contact us today for a no obligation quote. Clarke Property Maintenance, Inc., (CPM), is a family owned business led by the father & son team of Cliff and Clifton Clarke. 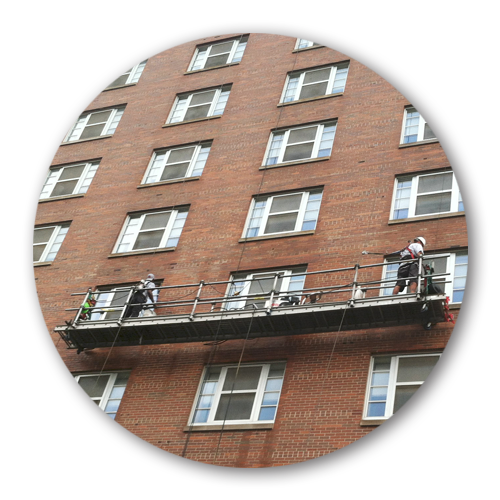 We have grown to also offer window washing, landscaping and parking lot sweeping services in order to answer the needs of our clients. 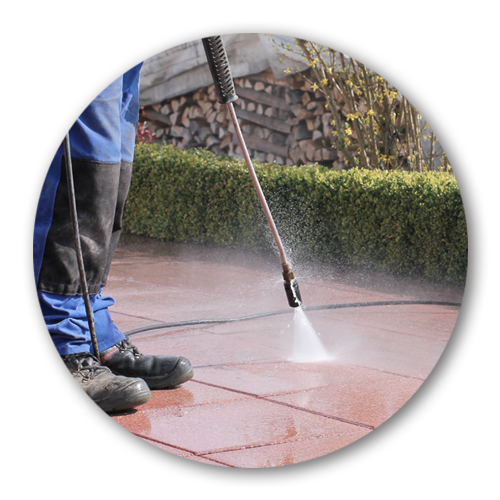 Are you a business owner looking to solve a client’s power washing needs? CPM is a dedicated exterior maintenance company. We serve some of the world’s most discerning customers, from internationally recognized universities to the country’s largest retailers and cutting edge technology companies. We work with companies that are recognized as the best in what they do, and we mirror that level of commitment to our services. 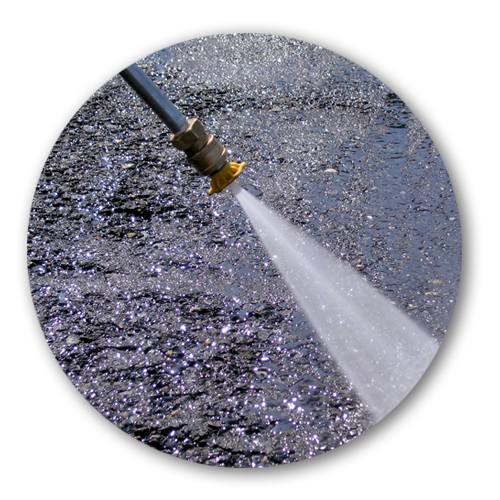 Since 2003 Clarke Property Maintenance, Inc. has provided power washing services on large-scale properties. Are you ready for the CPM Difference? We are fully versed in Public Works Labor Compliance requirements. Our experience with government projects. 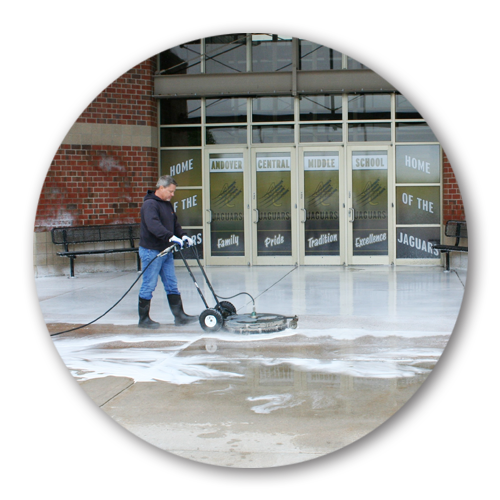 CPM specializes in the cleaning of Retail Shopping Centers, Chain Stores, University Campuses. High foot-traffic can add wear & tear to your image. With high foot-traffic comes grime, gum, stains & litter. We are a full service property maintenance company that services large properties including Campuses. 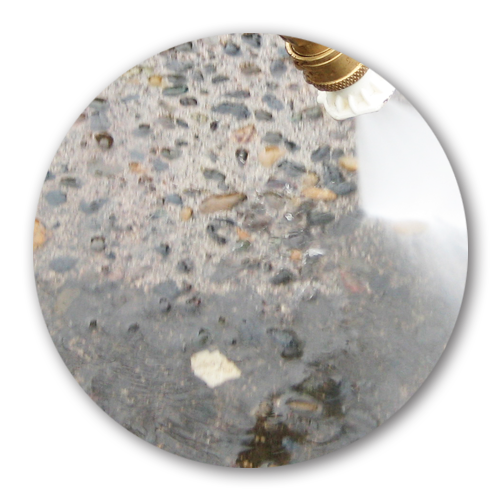 Clarke Property Maintenance takes pride in maintaining safe, clean, fully operable residential and commercial properties. 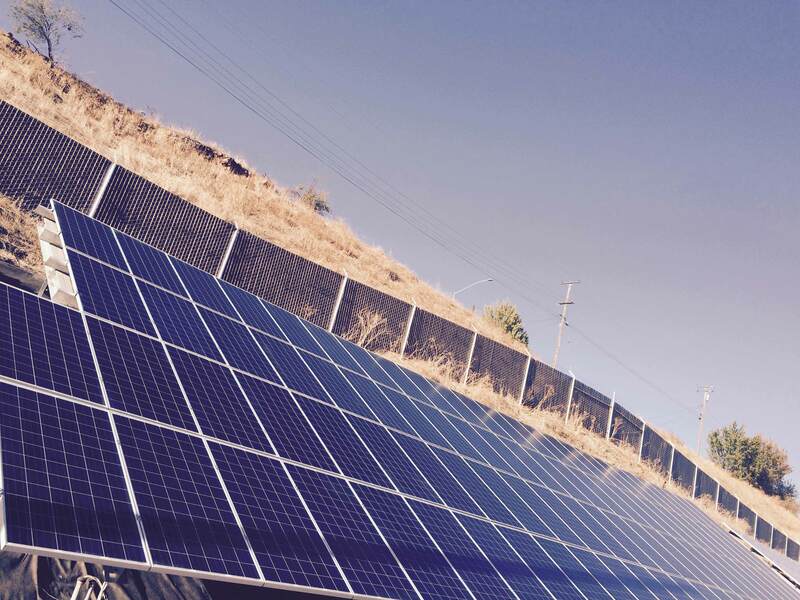 Our client’s goals are our goals. Over the years, we’ve maintained the properties of several universities, retail shopping centers, residential apartment buildings, and chain stores. Here are a few of our satisfied clients.